On Friday, October 18, leaders in the Fullerton community will gather for the 30th annual Fullerton Mayor’s Prayer Breakfast, hosted by Hope International University. This year’s program features Keynote Speaker Rick Harville, Chaplain for the Los Angeles Lakers. Modeled after the National Prayer Breakfast, held annually in Washington, D.C., the Fullerton Mayor’s Prayer Breakfast is an opportunity for businesses and individuals to pray for the city, state, and national leaders. This will be Fullerton Mayor Bruce Whitaker’s first time at the event since being unanimously chosen as Mayor by Fullerton Councilmembers. Whitaker previously served as a Councilmember and Mayor Pro Tem for two years. He also serves as Director, District 10 on the Orange County Water District Board and was appointed in 2012 by the Orange County Board of Supervisors as a Board Member of the County of Orange Oversight Board. 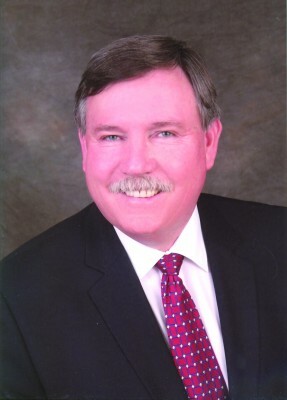 Before joining the Fullerton City Council, Mayor Whitaker served on the Fullerton Planning Commission and was District Director for former State Assemblyman Chris Norby. For more than two decades, Whitaker has been active in the Fullerton Chamber of Commerce legislative and local government committees as a private citizen and business executive. Keynote Speaker Rick Harville has served as a Chaplain for pro sports teams such as the Los Angeles King, Anaheim Ducks, Anaheim Angels, and Los Angeles Dodgers. A member of the Fellowship of Christian Athletes, Harville has been the Chaplain for the L.A. Lakers for over 27 years. 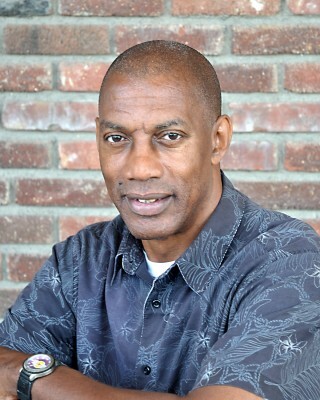 Harville is a former professional basketball player in Europe and has a passion for reaching and encouraging youth. He works with highly at-risk youth for the Los Angeles County Office of Education and also assists in leading basketball camps. The Fullerton Mayor’s Prayer Breakfast is coordinated by a volunteer committee and sponsored by local businesses and individuals. Hope International University is this year’s Premier Sponsor. Other top level sponsors include: Care Ambulance Service, Inc.; Century 21 Discovery; Eclectic Associates; Farmers and Merchants Bank; Fullerton Police Officers Association; Jones & Mayer; and Professional Home Mortgage, Inc.; and University House. Additional benefactors and sponsors include: Dr. William and Mrs. Wilma Peloquin; Plasticolor; Republic Services; Richey Advisors, Inc.; St. Jude Medical Center; Cemco Electric, Inc.; CG Design Concepts - Cheryl Moreno; Crane Architectural Group; Bill Dannemeyer; and Orange Country Transit Authority. For more information regarding the Mayor’s Prayer Breakfast or to RSVP, contact Sharon Carter, Executive Assistant to President Derry, at 714.879.3901, ext. 2237 or slcarter@hiu.edu.